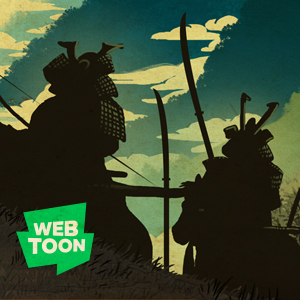 The WEBTOON version of RONIN BLOOD , episode 15 is online now. 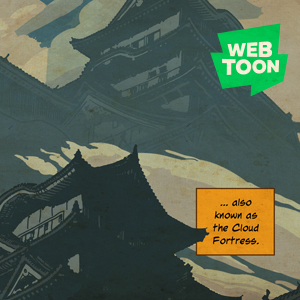 The WEBTOON version of RONIN BLOOD , episode 14 is online now. 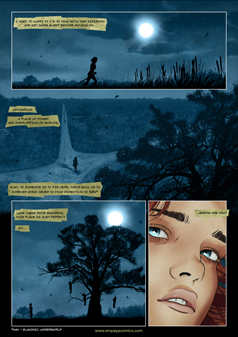 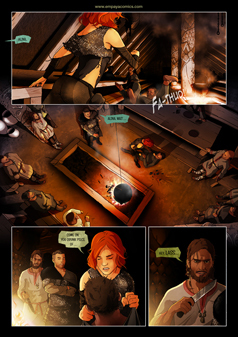 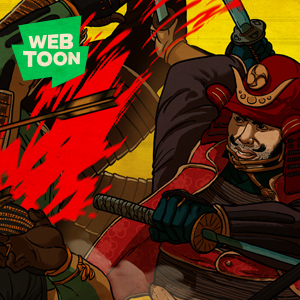 The WEBTOON version of RONIN BLOOD , episode 13 is online now. 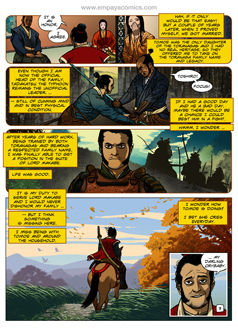 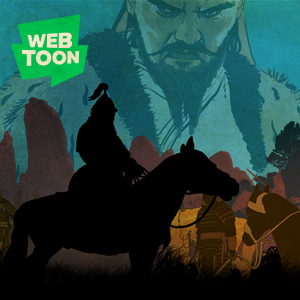 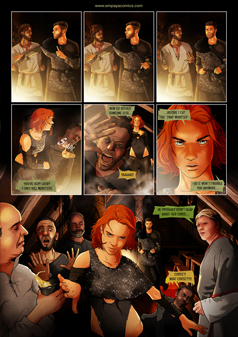 The WEBTOON version of RONIN BLOOD , episode 12 is online now.